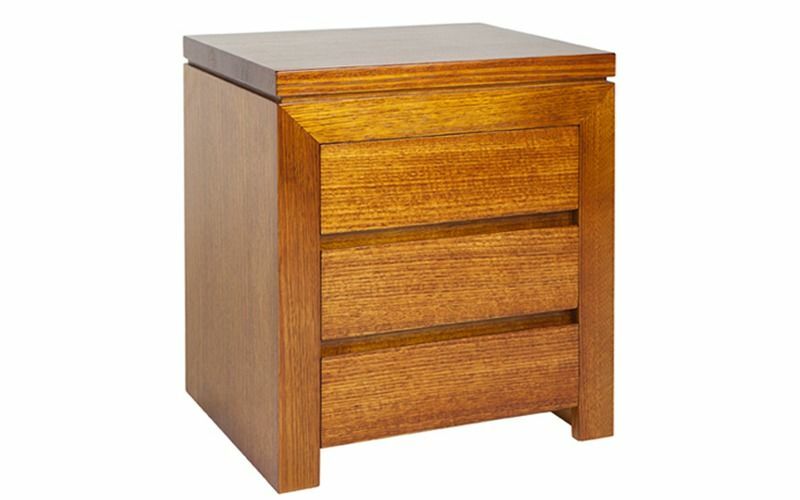 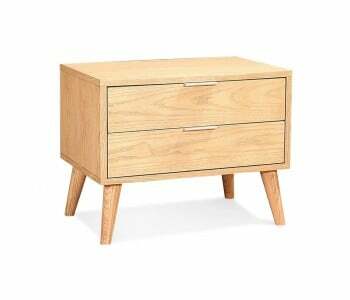 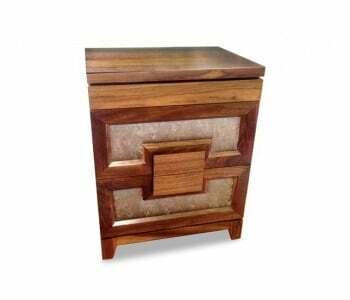 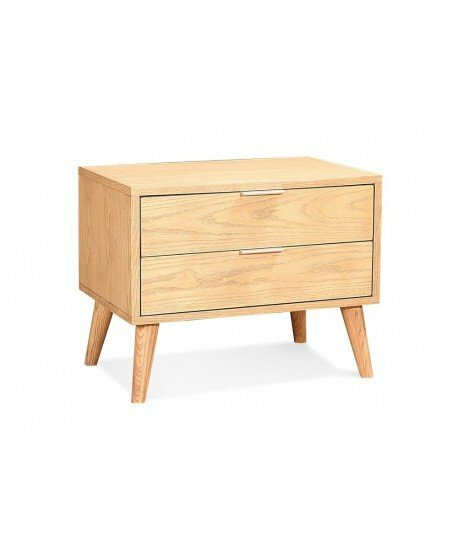 The Rimu Custom Timber Bedside Table is a sturdy and compact bedside that perfectly complements your Rimu bed’s design. 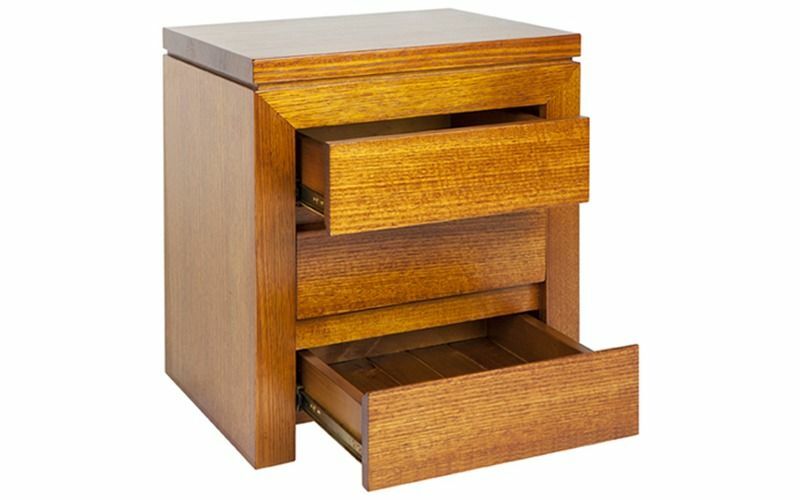 Its drawers offer generous storage space and are mounted on metal runners for ease-of-use. 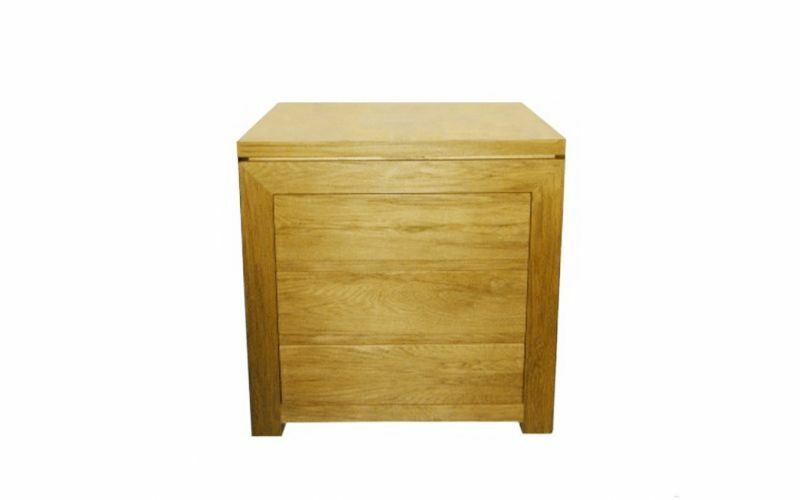 Made of quality New Zealand Rimu wood, this bedside's clean and ultra – smooth design suits every bedroom whilst offering valuable extra storage space.  Hand - Made in Australia with the highest quality materials, the Rimu Custom is made to withstand the tests of time. 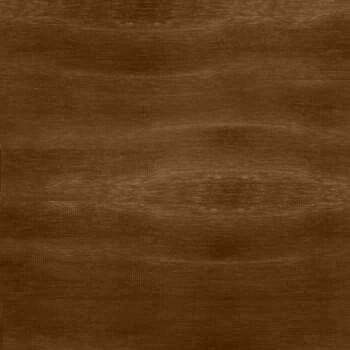 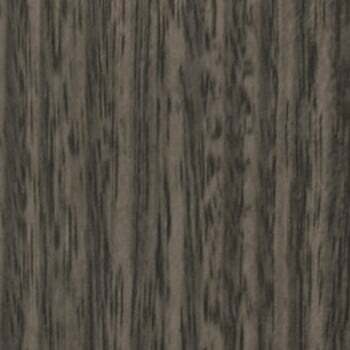  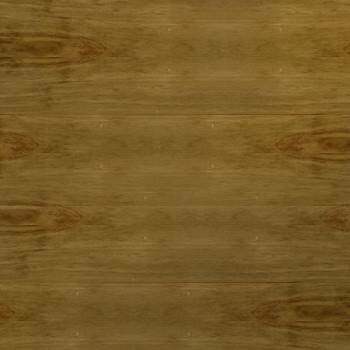 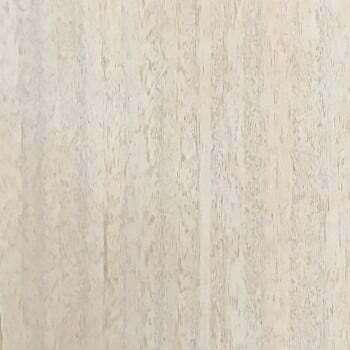 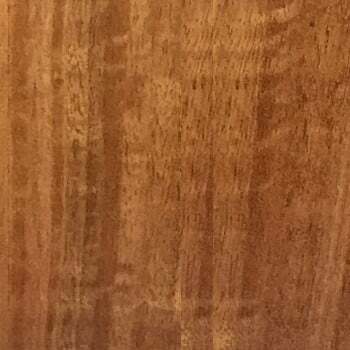 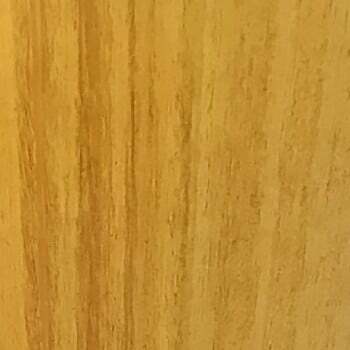 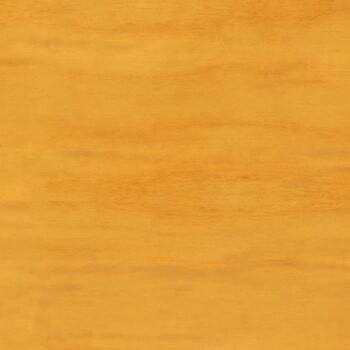 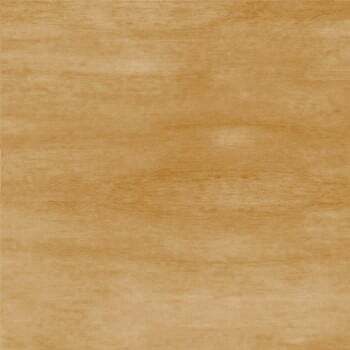 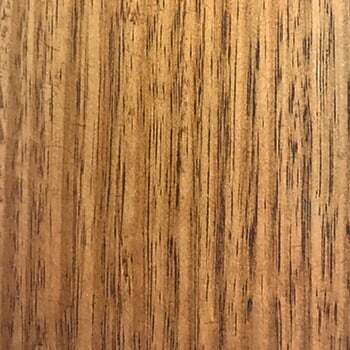 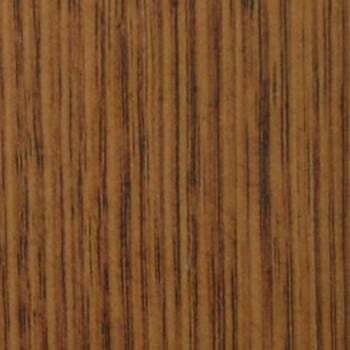 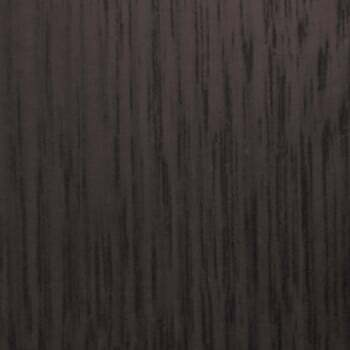 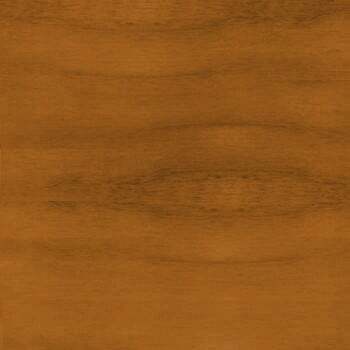 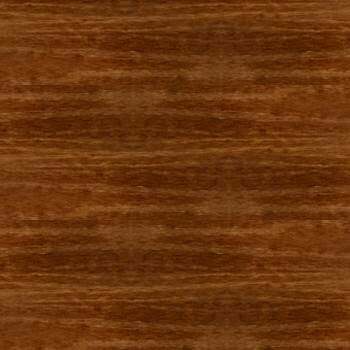 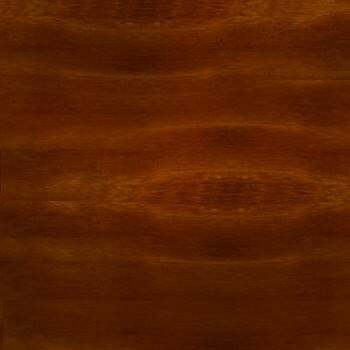 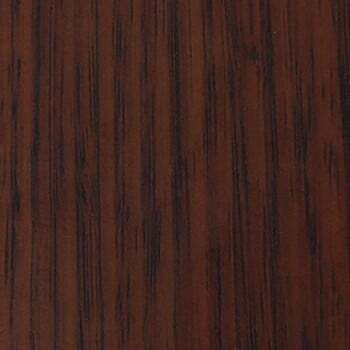 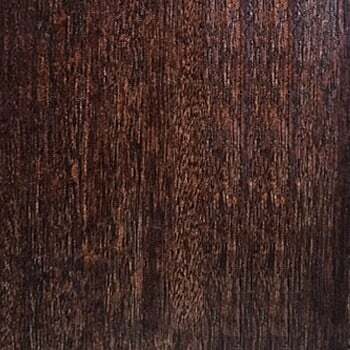 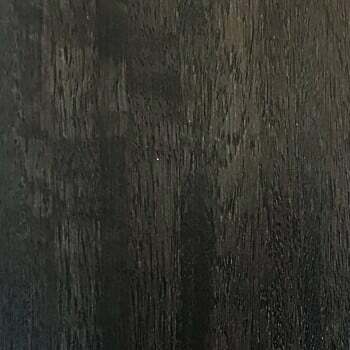 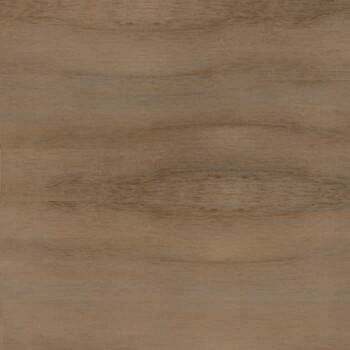 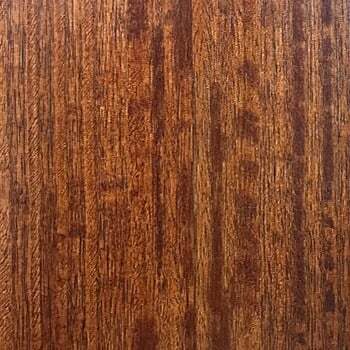  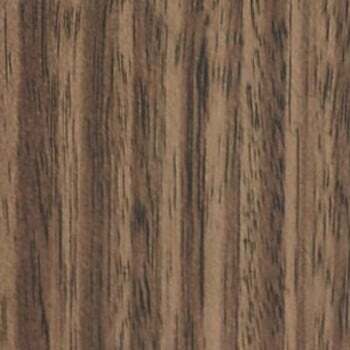 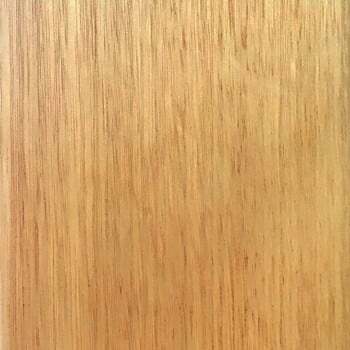 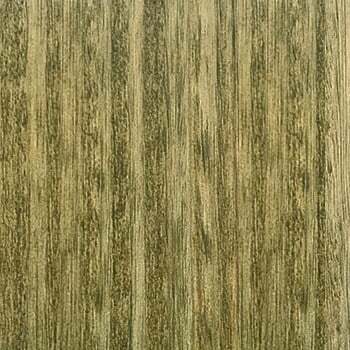 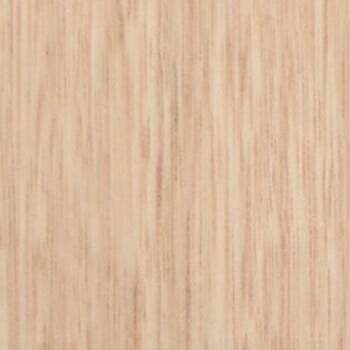 You can depend on the Rimu to not only maintain its durability and function but also maintain its attractive appearance. 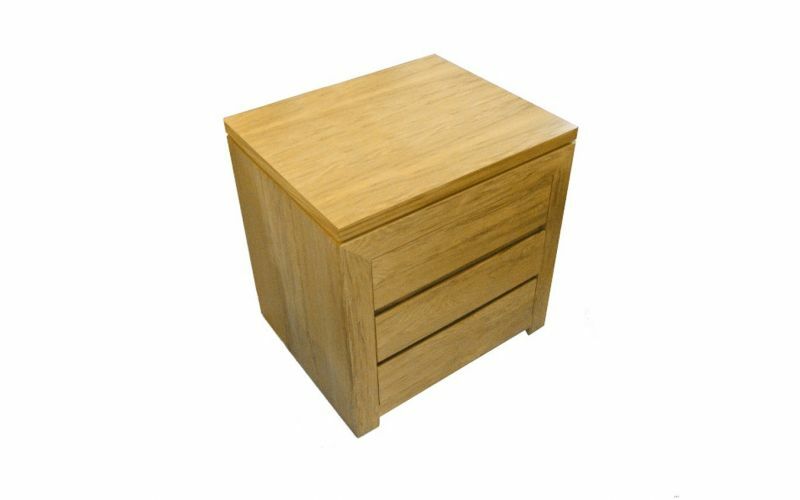 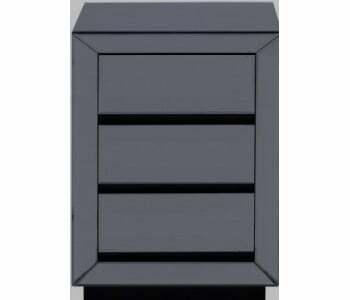 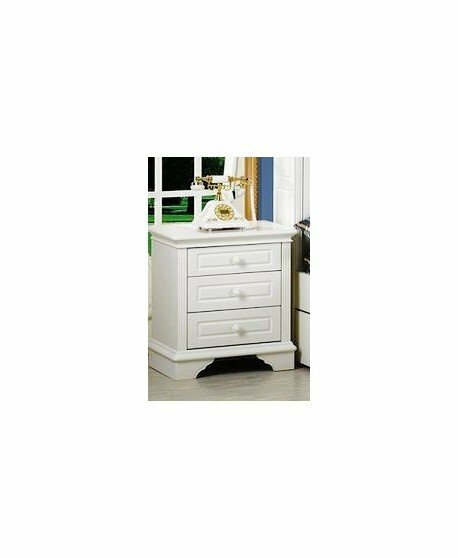 3 large drawers make it easy to keep your room neat and tidy. 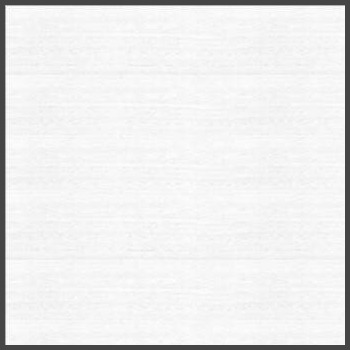 A large flat top surface makes it ideal to place your lamp, books, clock or laptop and still maintain a neat and tidy look. 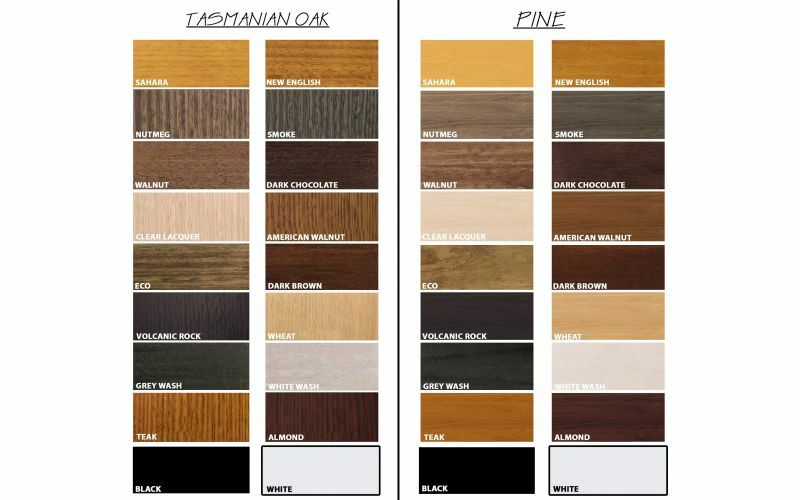 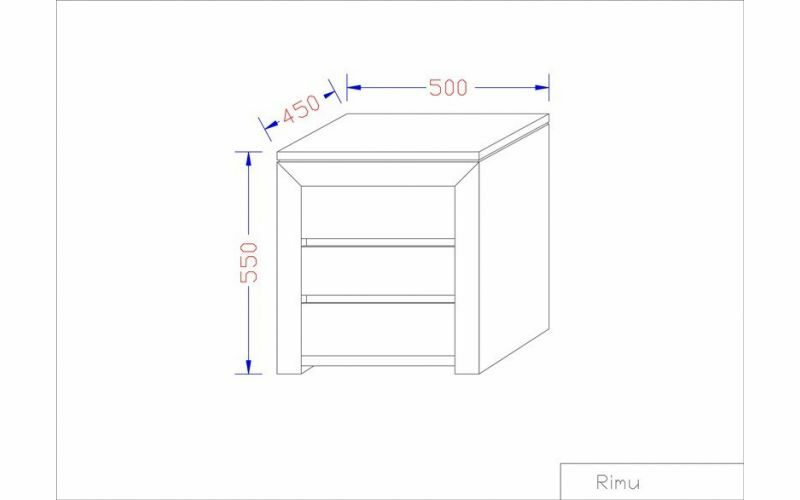 You can fully customise your Rimu to meet your specific needs and requirements. 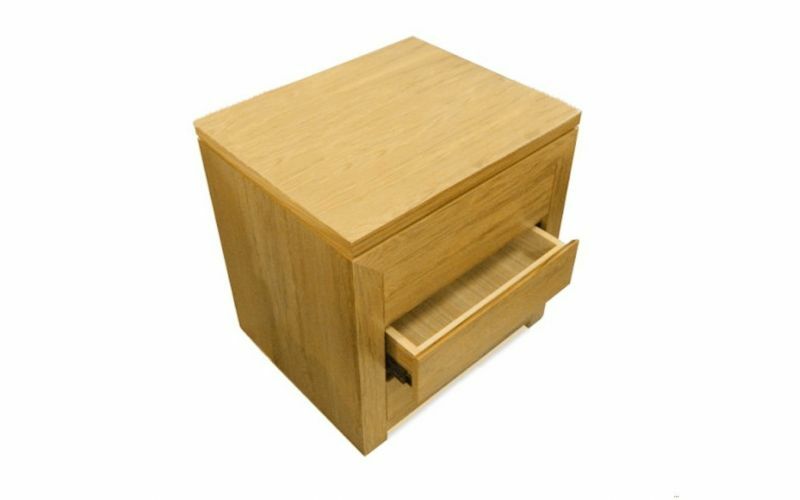 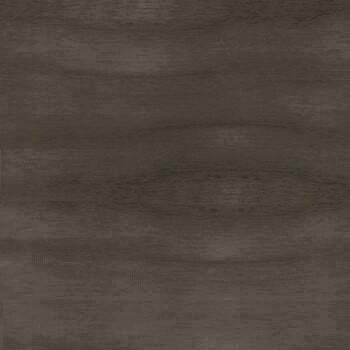 Change its colour, finish and size to fit perfectly with your unique living spaces.